RCR! 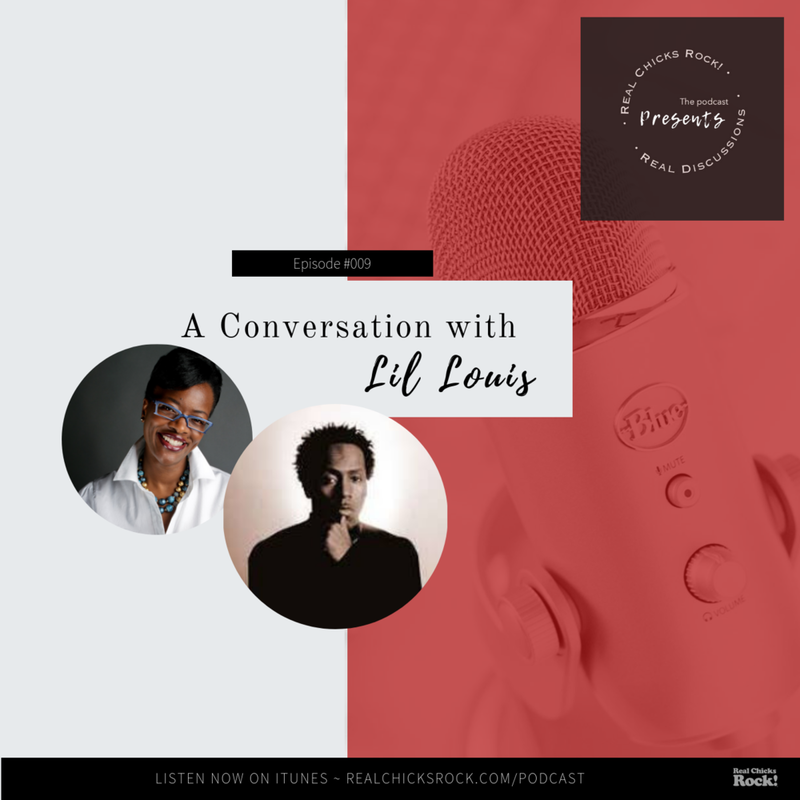 Presents Real Discussions | Radio Show A Conversation with Lil Louis — Real Chicks Rock!! It was an insightful, informative and inspiring conversation with The Founding Father of House, Lil Louis. He was in Atlanta for his album review and after party and came by to talk with me on the Special Edition of RCR! Presents Real Discussions. The stories, the parties, the music and his love and respect for his mom and dad were felt throughout the conversation. He lives and moves in a space where using all his gifts has a sense of urgency. He will not compromise who he is as an artist and advised the listeners to do the same. Check out the show replay here! Call in to the show (470) 251-4343 Join in on the conversation - We love to hear what's on your heart and mind!